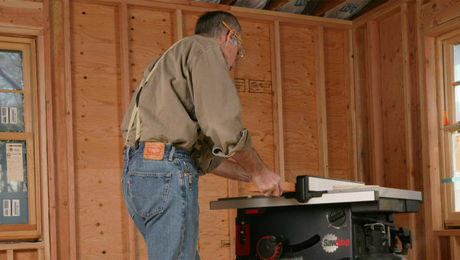 Podcast Episode 147: What’s the Best Way to Build a Detached Garage Workshop? 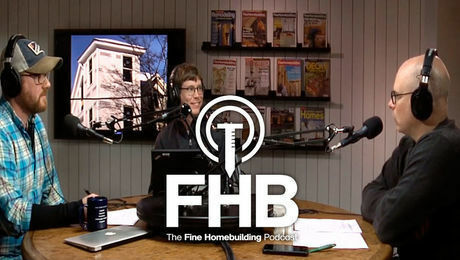 As usual, there are plenty of home-building and remodeling topics to cover in this week’s podcast. 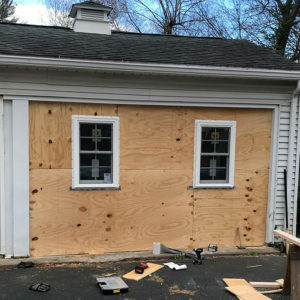 After chatting about their own cabinetry and roofing projects, Patrick, Matt, and Rob do their best to help a few listeners find solutions for framing a garage, insulating and air-sealing a cold bay window, and painting moldy exterior trim. 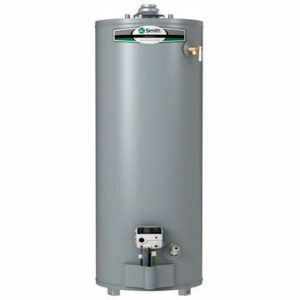 Plus, Patrick alerts listeners to a recall of some dangerous water heaters. 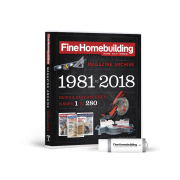 We have a new feature in the Fine Homebuilding store­—you can now buy gift memberships to FineHomebuilding.com, giving access to all of our feature articles and how-to videos. 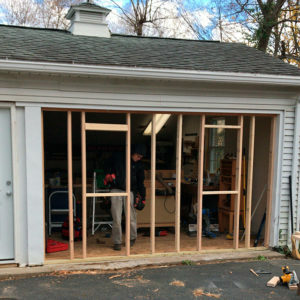 Question 1: How should I build my new garage workshop? 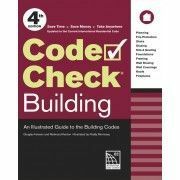 Jamie from Georgia writes: I live in Georgia, climate zone 3A, and am in the process of planning for a new, detached garage build. The garage will primarily be used as a workshop for me and a storage area for lawn equipment. I have been looking at approximately a 24×24 footprint, but those dimensions aren’t set in stone. 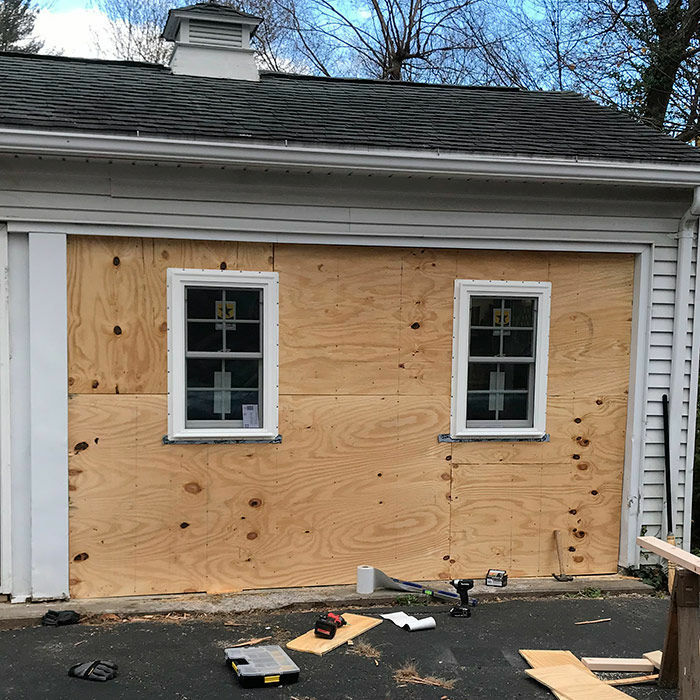 Due to our neighborhood HOA regulations, the outside of the garage needs to match the main house closely (horizontal lap siding, asphalt architectural shingles, similar sized vinyl windows, etc. ), but I’m planning to leave the interior unfinished initially and work on that as time allows. 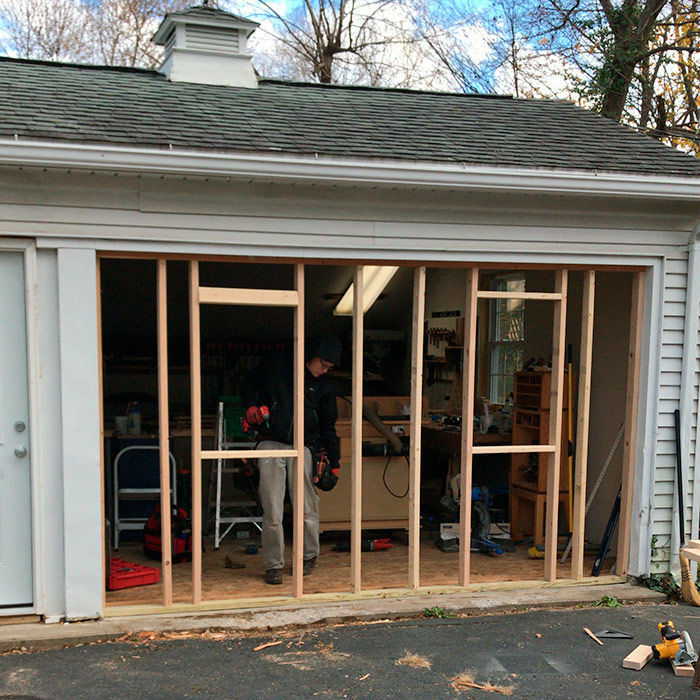 I’m a fairly handy DIYer, but due to my own time commitments, I plan on contracting the build of the garage out. 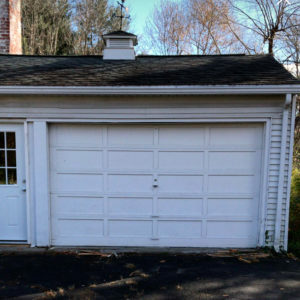 In doing research about garages/workshops, listening to the podcast, reading some of Taunton’s books, there seems to be a sizable number of different construction techniques and materials to use to build a pretty good garage. 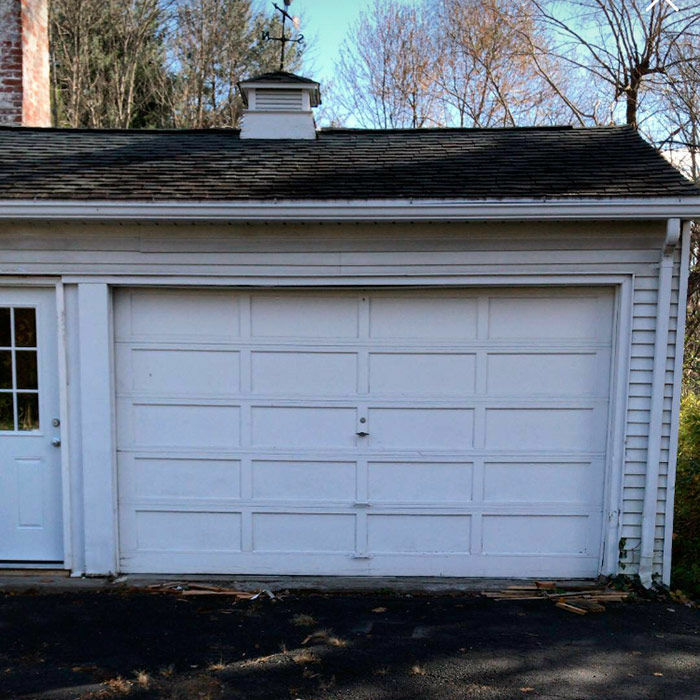 I know you guys talk about your own garages on the show sometimes, but I would be interested in hearing you discuss what you would do if you had the opportunity to build new. A monolithic poured slab or traditional footings? 2×4 or 2×6 wall construction? Conditioned or not? I’m seriously considering utilizing a high-pitched roof, 10/12 or 12/12, to get a small office/loft space in the attic, since the budgetary quotes I’ve received indicate it’s only about a 25% adder for almost 50% more square footage. Would you use attic trusses or traditionally framed rafters and knee walls for the roof? 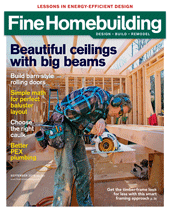 I-joists, floor trusses, or lumber for the first-floor ceiling/second-floor joists? Etc, etc. I would just love to hear you guys spend some time talking about it. 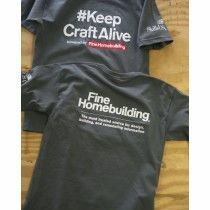 Enjoy the show, and keep craft alive! 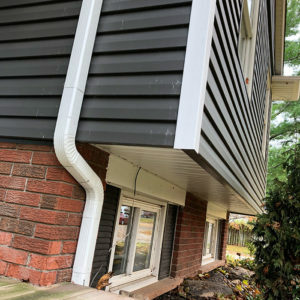 Question 2: How should I insulate and air-seal the joist bays under my cantilevered bay window? 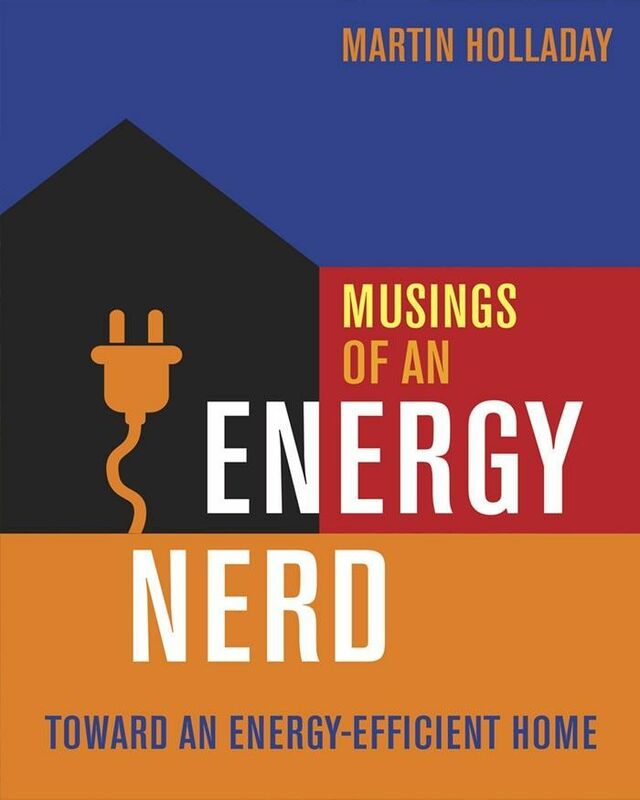 Jim from Burlington, Ontario, writes: Hello, Fine Homebuilding energy nerds. I love the show, and do appreciate the content you all sweat over on a weekly basis. I have a home in Burlington, Ontario, just west of Toronto. 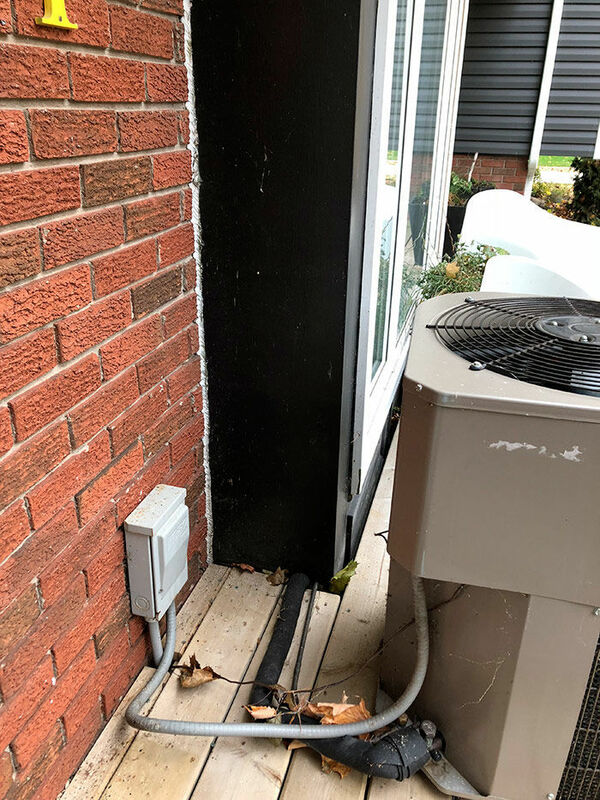 This home was built in early 1970s and has some serious energy holes that I would like to improve upon. One of the more obvious (i.e., cold to the touch!) areas of energy sucking concern is the main floor pop-out window bay on the north side. 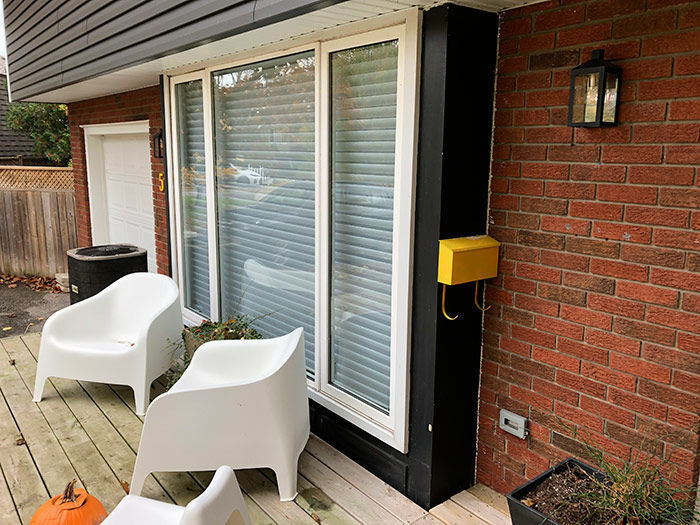 The home is a split-level, and this window area has either been added later or is part of the original 1970s construction. 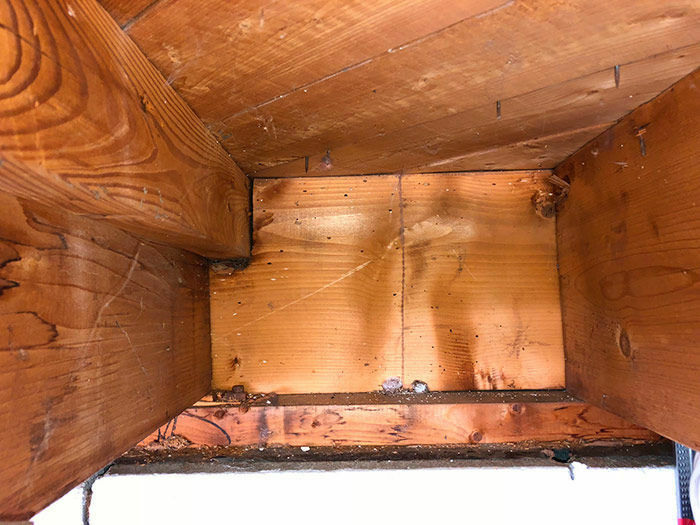 Regardless, the 2×10 joist bays of the main floor stop at a 2×10 rim joist that is oddly penetrated by 2x4s that seem to cantilever out to support the 18-in. to 24-in. 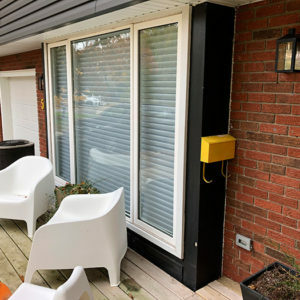 extension of this window area. My question is one of insulation and air-sealing, of course. 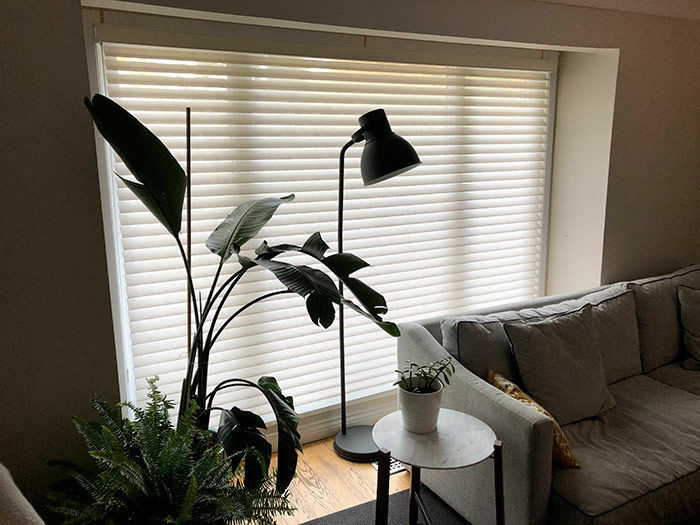 The area is inaccessible from outside, as the window area is fully surrounded by wood decking, installed flush with the ground floor level. From inside in the basement, I am finishing out the woodshop and can access the rim joist, but I am nervous to pierce through it to any great measure in order to fix the issue. 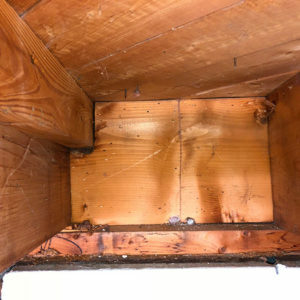 One thought is the Slow Rise Foam product from sprayfoamkit.com installed into holes bored through the rim joist. Another option is to bite the (financial) bullet, and sub it out to a dense-pack cellulose company, if they would come out for such a small job, and bore holes through the rim and blast it full. 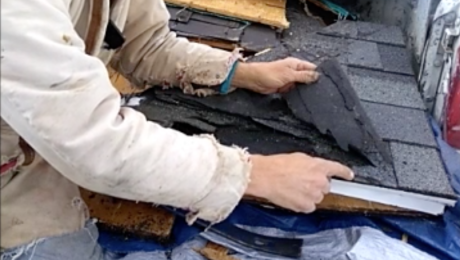 The last option is to cut out the rim joist in sections one by one, insulate with cut-and-cobble rigid and batt, and then replace the rim joist as 2×10 blocking. I would love to hear your ideas and best methods for this. Hopefully (in the words of Rob Yagid) you don’t “need more information“! Thanks again and keep up the great work. Cheers, Jim. 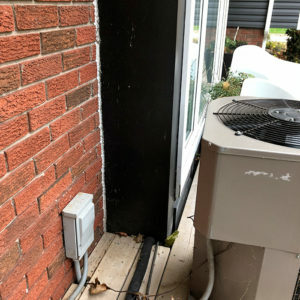 Question 3: How should I prep and prime moldy exterior trim before painting? Susan in Connecticut writes: A few months ago I had a carpenter install some new trim to dress up my front door and help it better match the rest of my home’s exterior. I neglected to paint the trim right away like he suggested. Now the primed wood is blotchy and is covered with spots of black mold. Can I just paint over the discoloration? Is there an advantage to using a separate primer or can I use a paint and primer in one like I keep seeing advertised. 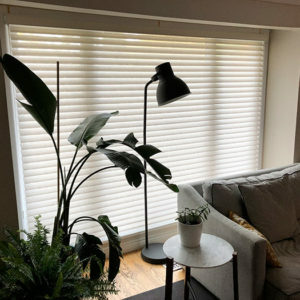 This episode of the podcast is brought to you by ProVia, BuildDirect PRO, and Stanley. 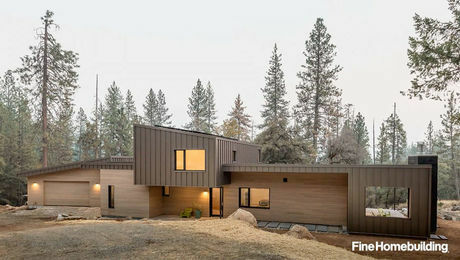 This episode of the Fine Homebuilding Podcast is brought to you by ProVia—makers of vinyl siding, manufactured stone, and energy-efficient windows and entry doors. When you arrive at a new job site to replace a door and pull out your measuring tape, does your heart sink when you discover the door is not a standard size? Custom sizes don’t have to be a hassle, and they don’t have to be time-consuming. Every ProVia door can be built to a custom width and height and shipped off to you in two weeks. Talk to your local ProVia dealer to learn more. 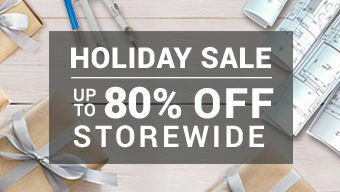 You can find them at Provia.com. 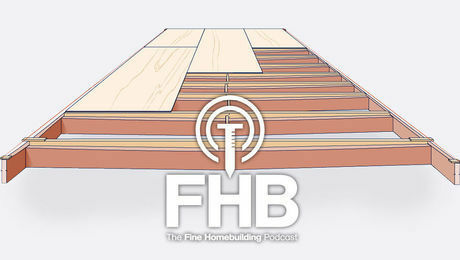 This episode of the Fine Homebuilding Podcast is also brought to you by BuildDirect PRO. 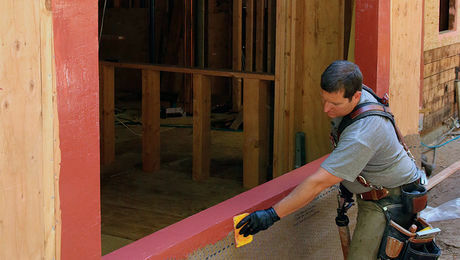 Looking for quality flooring materials at wholesale prices, but also want to cut out that time consuming “looking” part? Stop driving from store to store searching for a product that might not even be in stock. 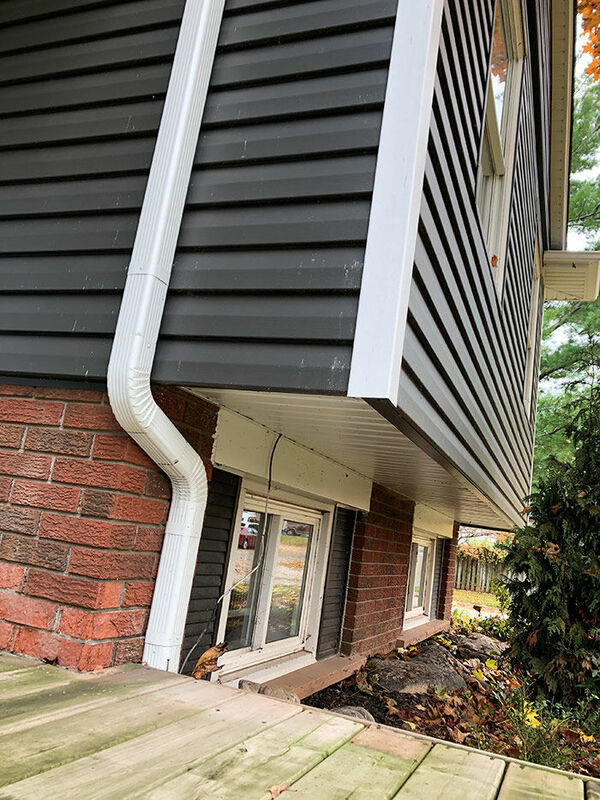 Let BuildDirect PRO do it for you. For free. As a BuildDirect PRO you’ll be connected with a personal account rep that sources your products to spec, at the lowest tiered price, and manages the logistics and delivery of your order directly to your job site. Plus, you get added perks like unlimited free samples delivered overnight, and up to $5000 credit on product purchases throughout the year. 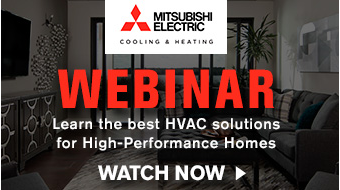 Join for free at BuildDirect.com/BDPros. measures for all kinds of folks who worked hard for a living. What started as a wooden rule soon became something people didn’t even know they needed. Something that reached farther, and stood out straighter. Something that could drop, tumble, get back up again and keep working. Something tough, like the folks wearing STANLEY on their hip every day. Now, one hundred and seventy-five years later, STANLEY is still at it. Because as long as their name is still found on the hips of hardworking Americans, STANLEY will only work harder to stay there. Pick up a STANLEY FATMAX today, and see for yourself what a difference 175 years of innovation can make. 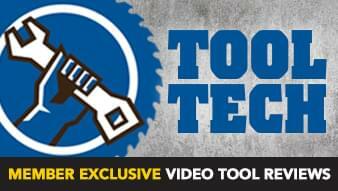 Visit Stanleytools.com for more info.